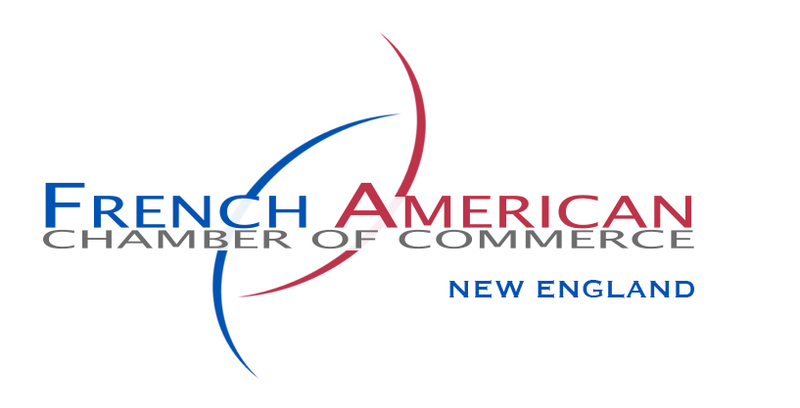 FACCNE is pleased to announce that our esteemed jury has selected the finalists for the 18th Annual French-American Business Awards competition taking place on April 25th, 2019. We received applications from an abundance of terrific international startups and enterprises of all sizes, all with French ties and based in New England — a true demonstration of the wealth of bicultural talent and innovation here in the region. We thank all who applied for continuing to prove that the French-American presence in the U.S. is stronger than ever. And congratulations to our finalists!